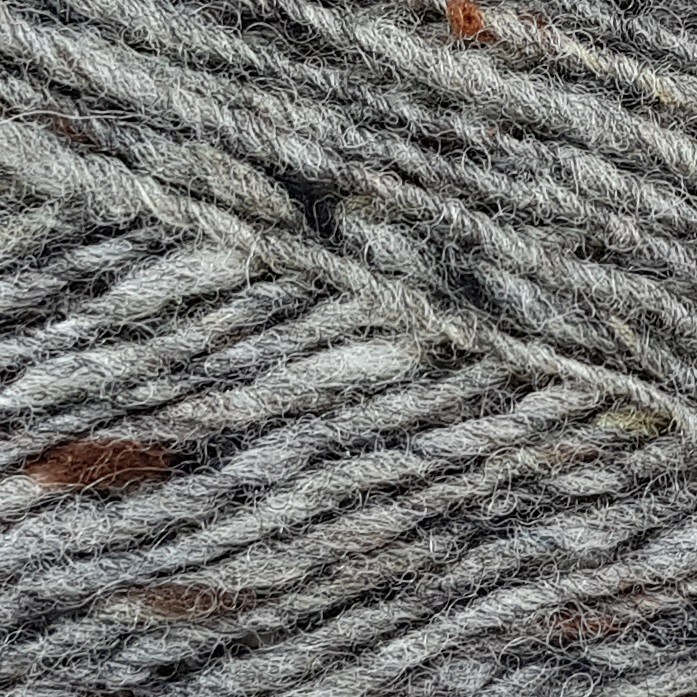 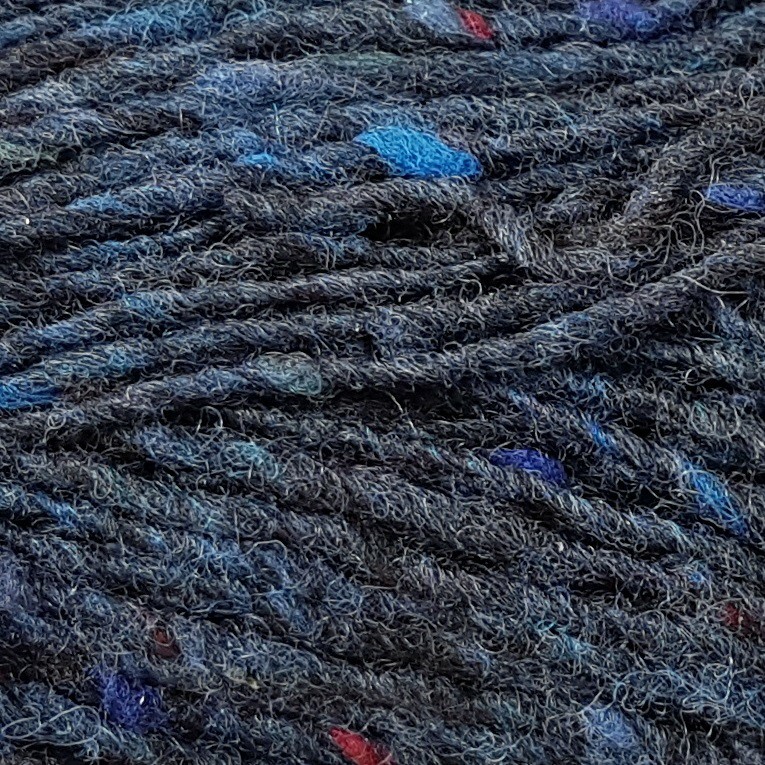 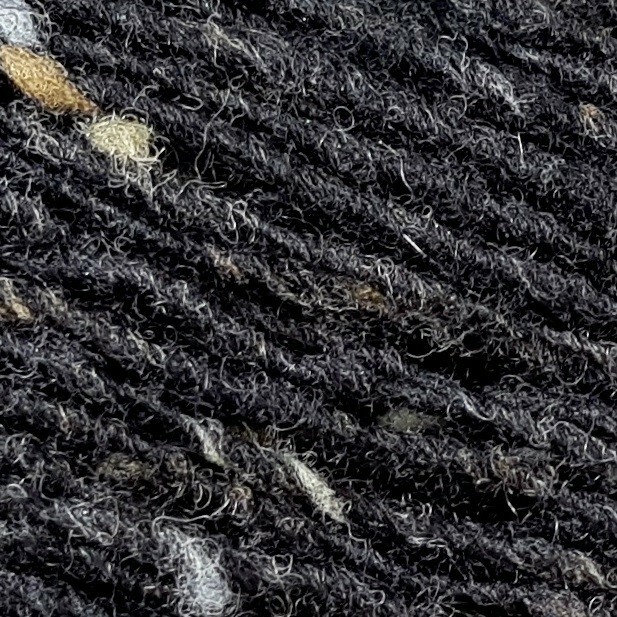 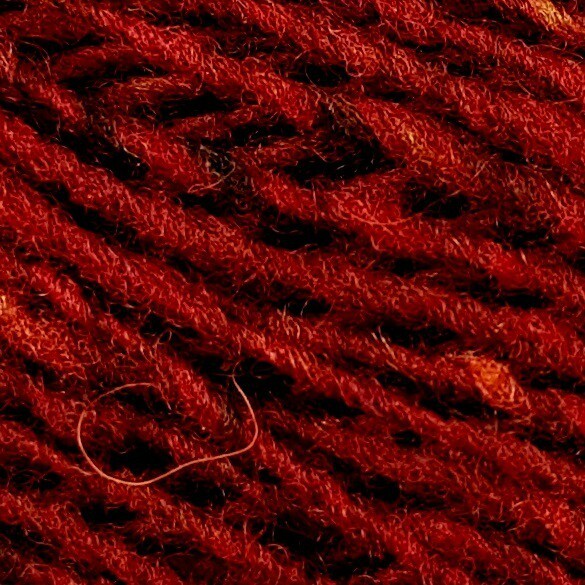 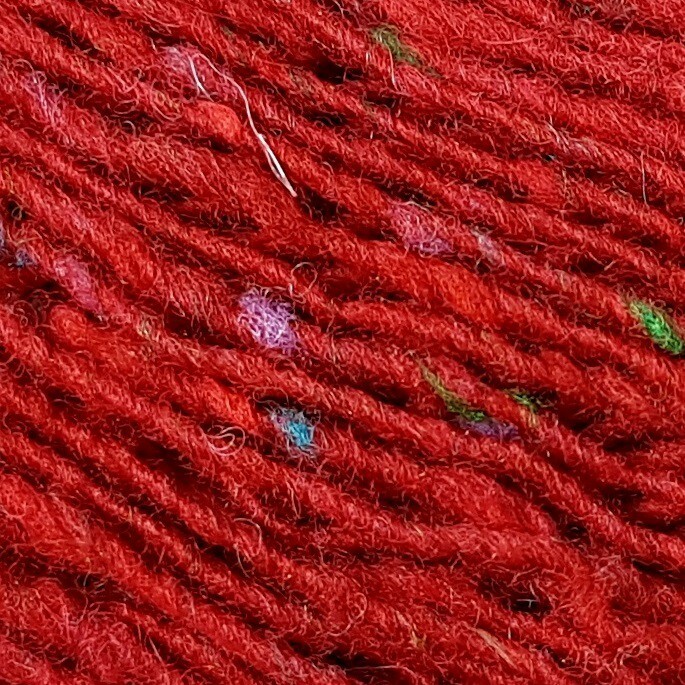 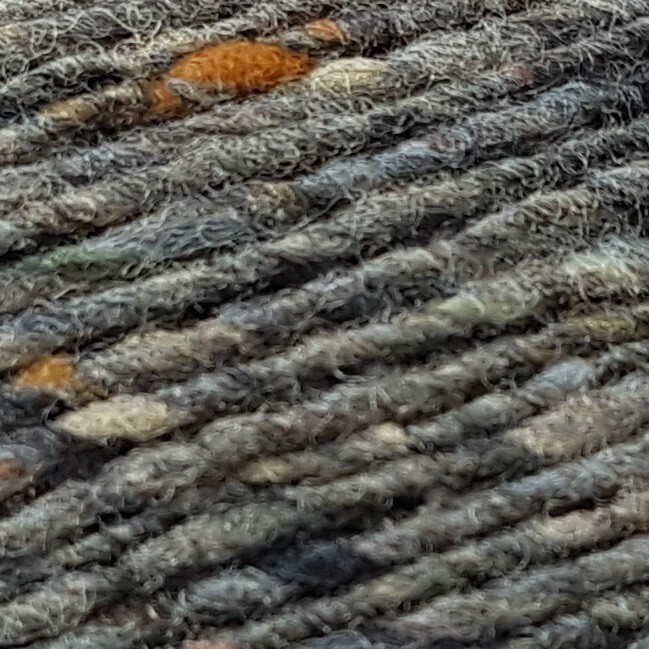 DONEGAL is a classic tweed yarn, spun and dyed in the traditional Irish way. 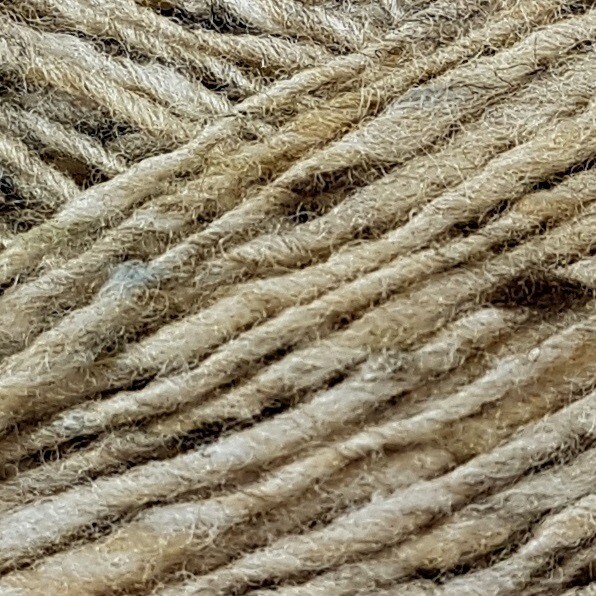 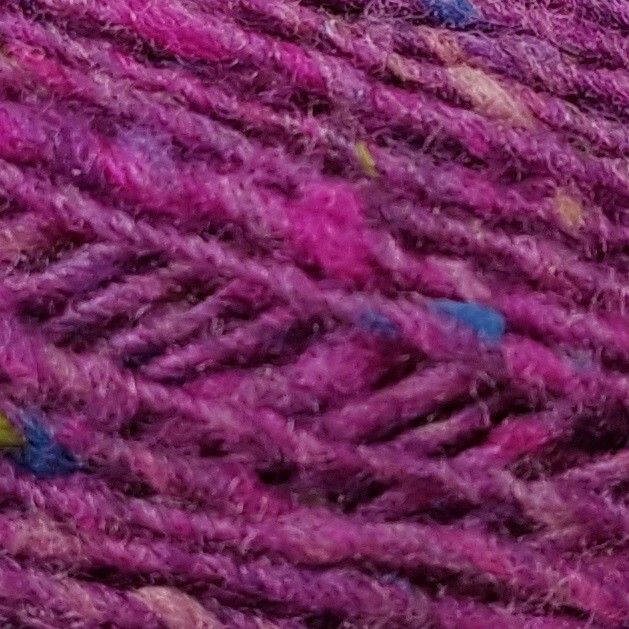 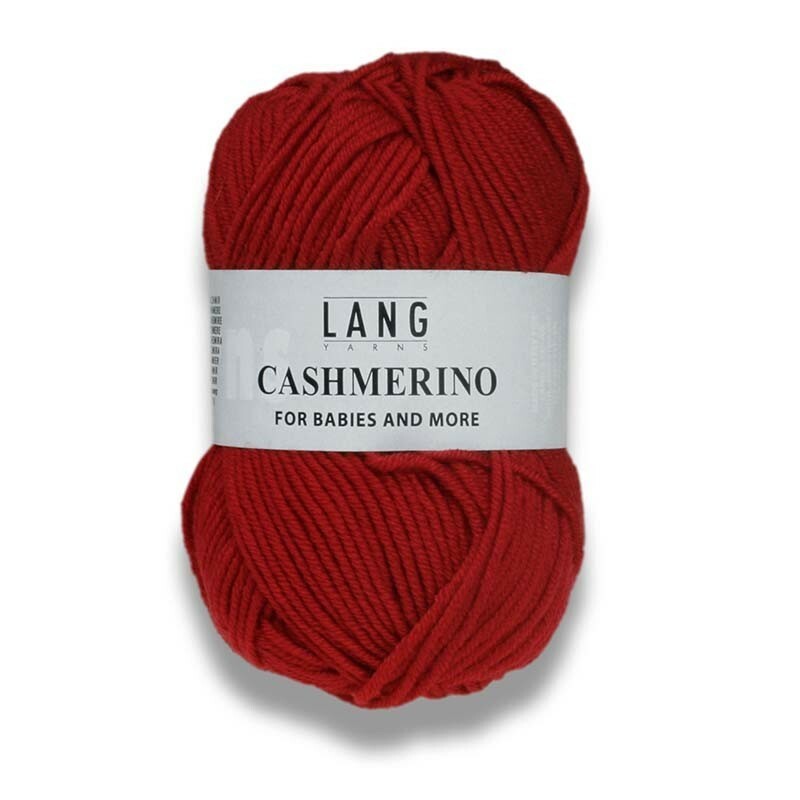 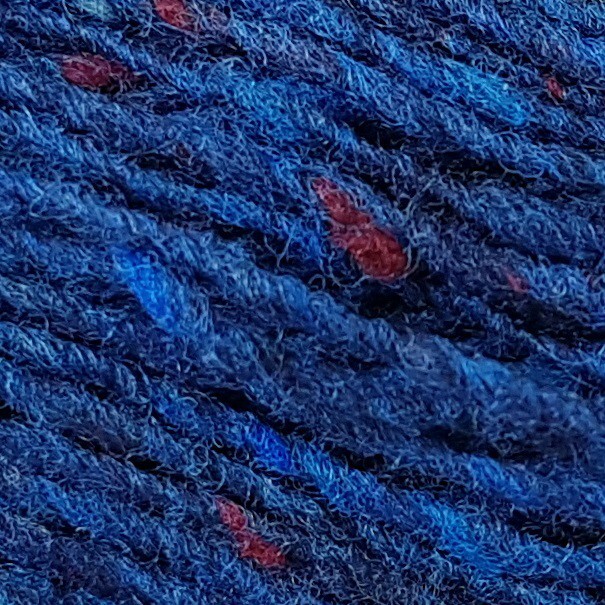 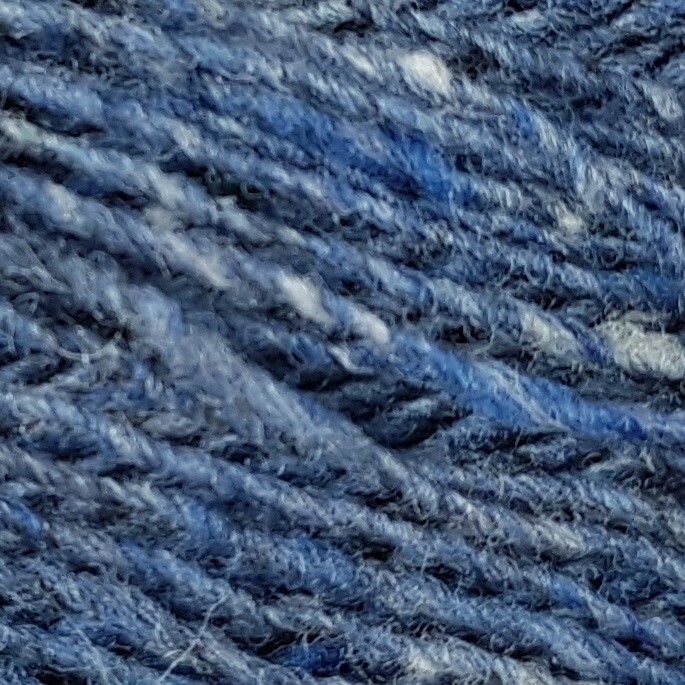 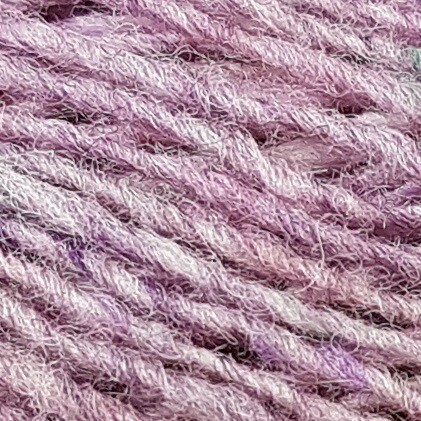 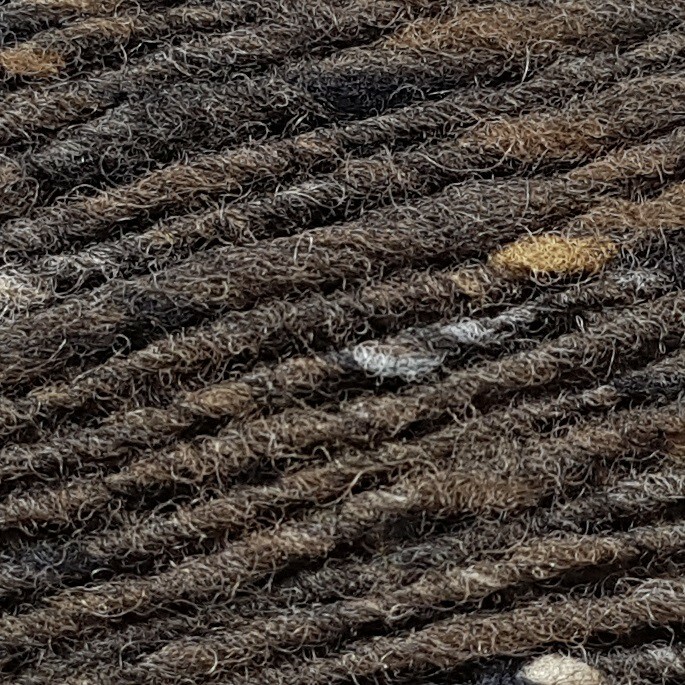 Its colour flecks give a lovely original rustic appeal to this 100% merino wool. 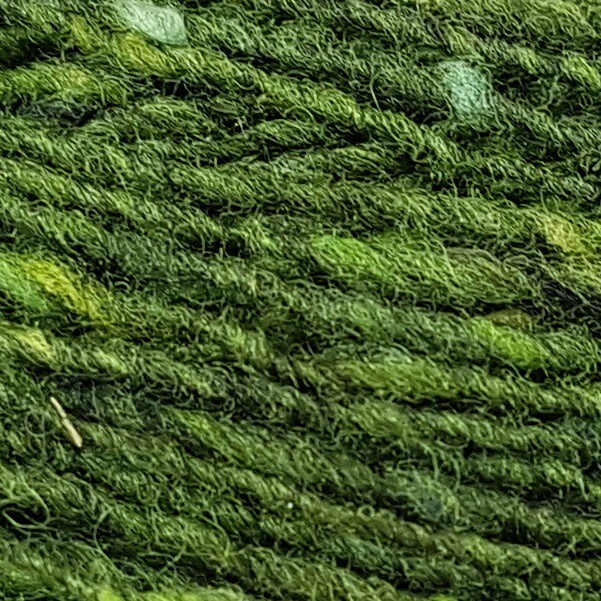 DONEGAL is a long-running yarn : 190 m par ball. 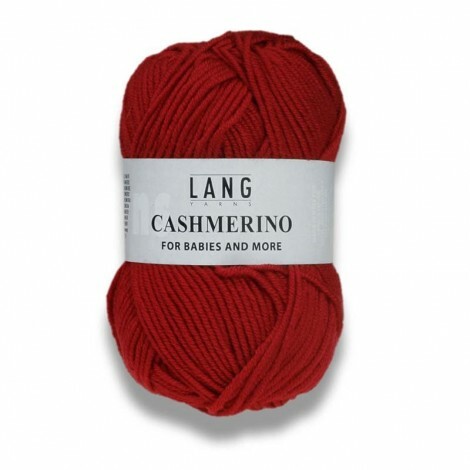 6 balls will be enough to knit a woman’s cardigan !